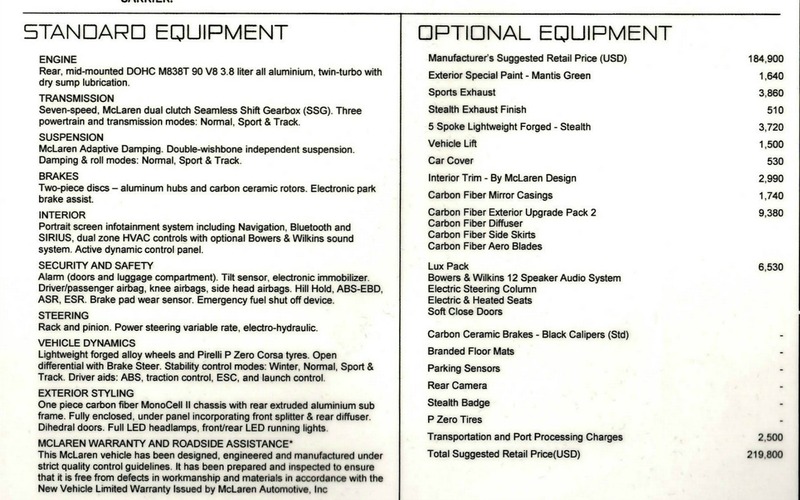 Great selection available, call for unadvertised specials. 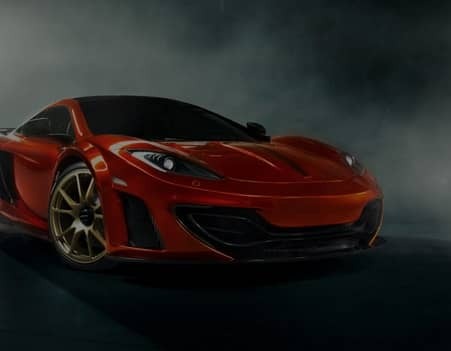 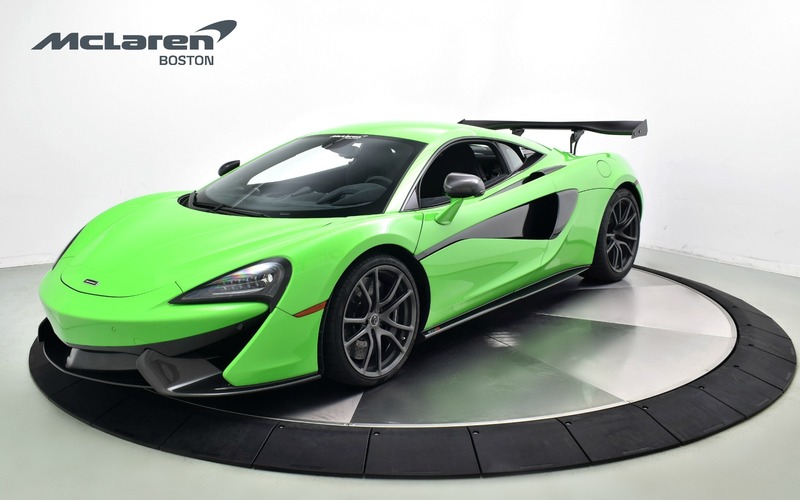 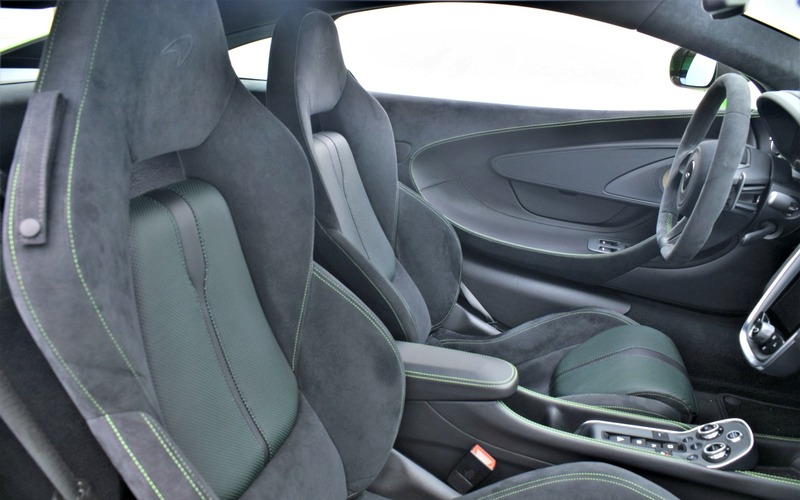 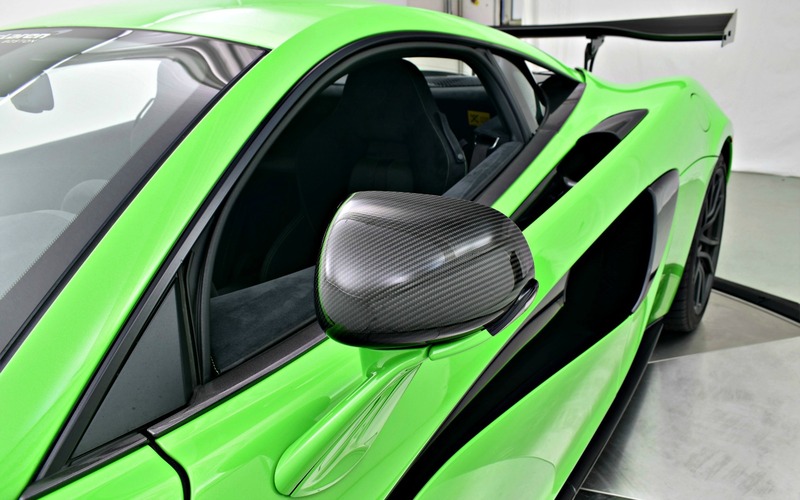 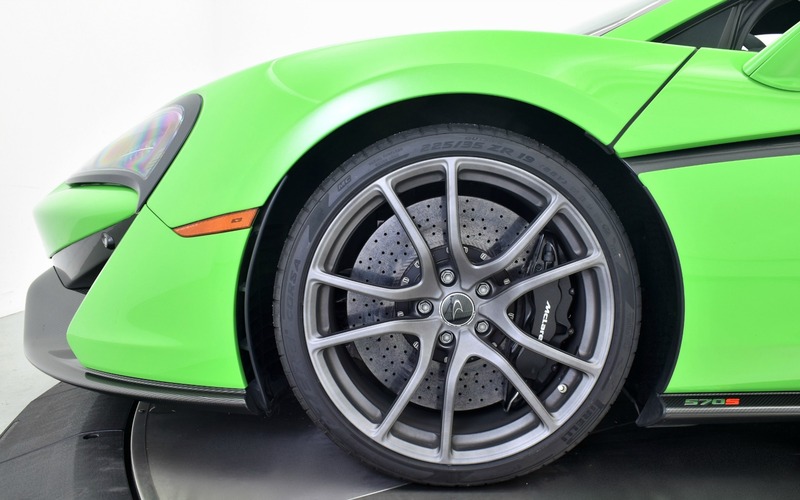 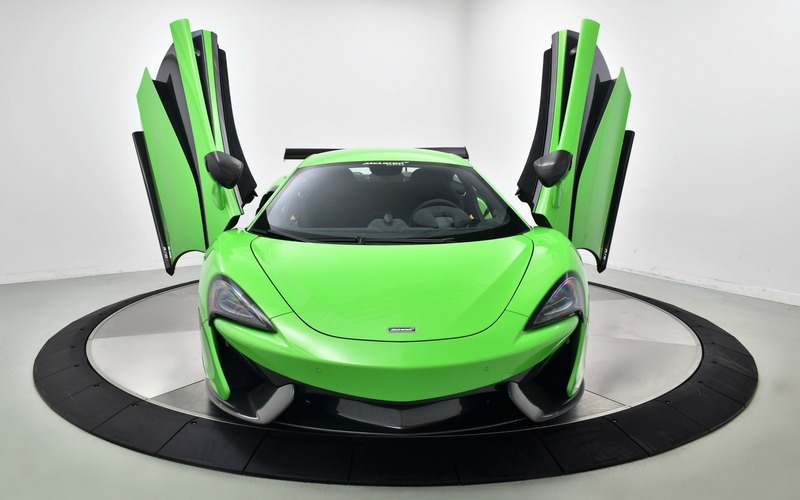 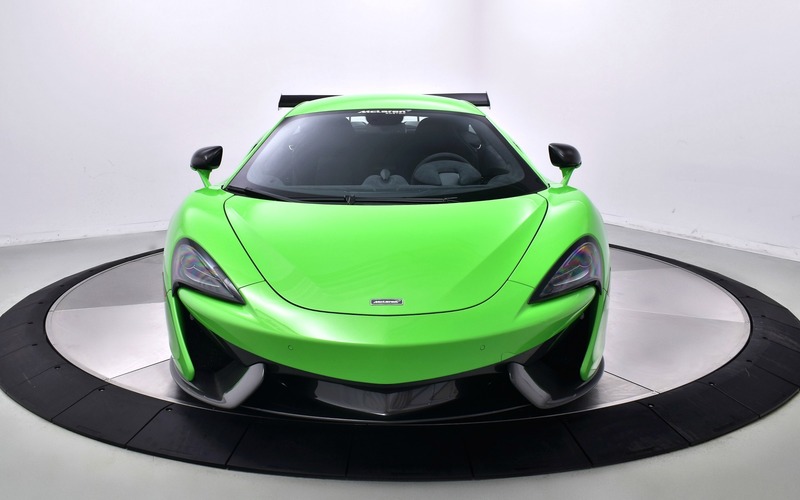 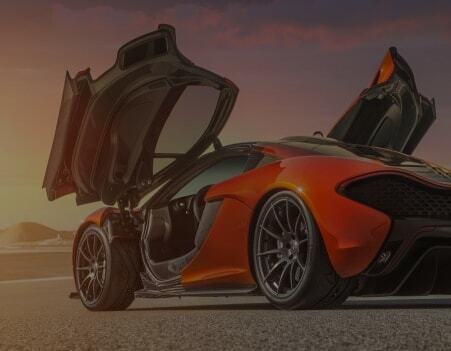 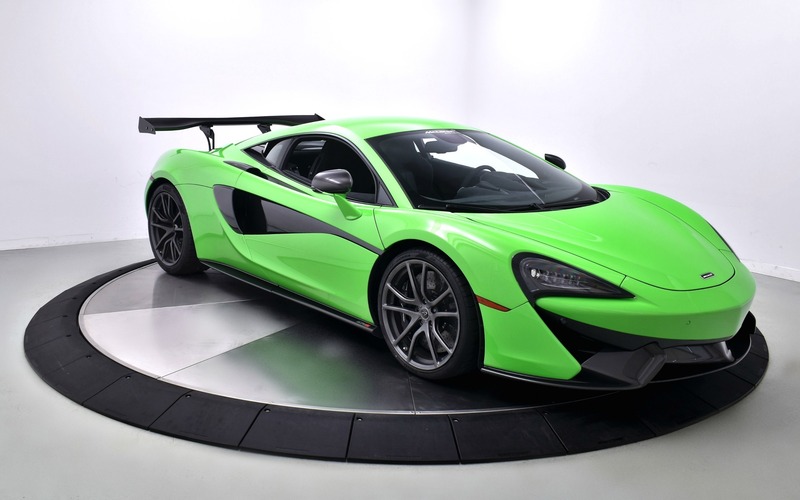 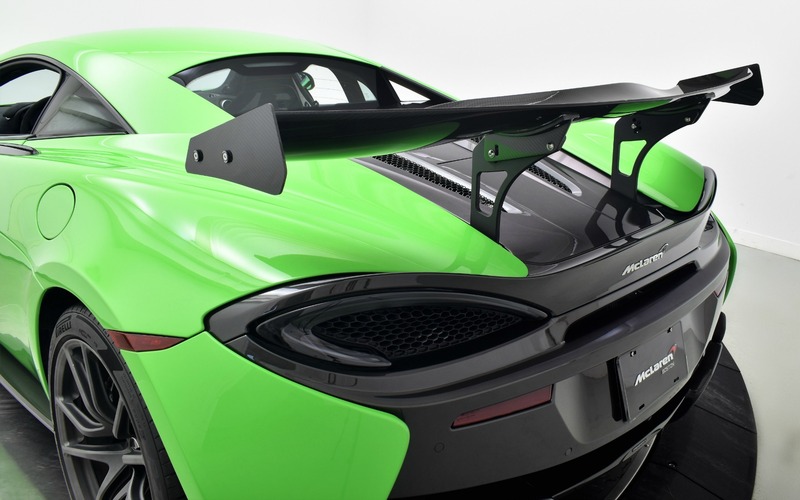 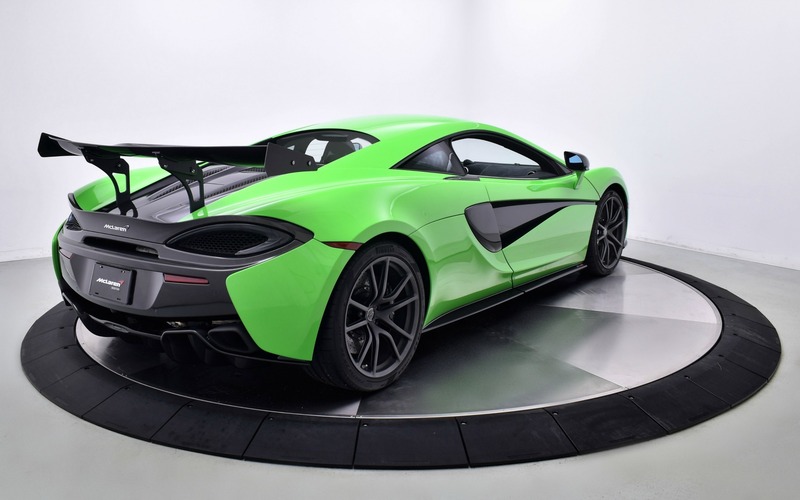 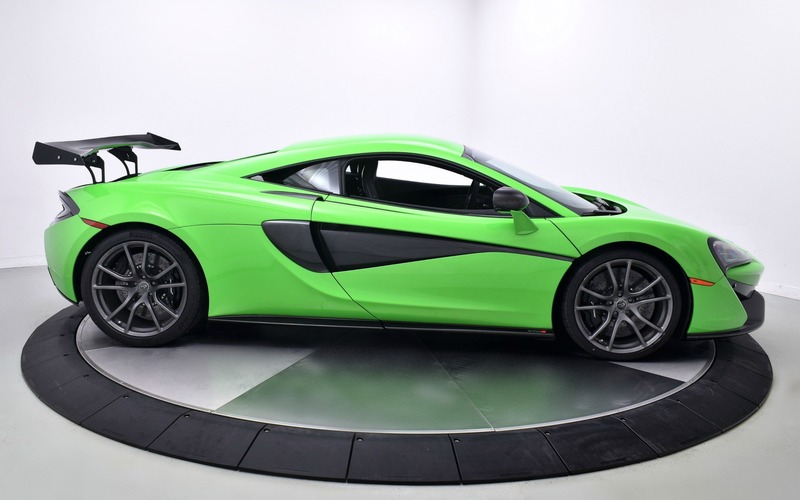 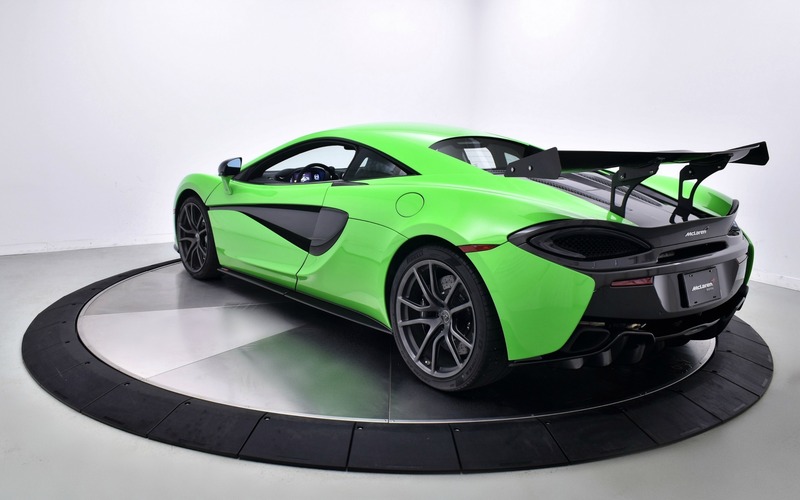 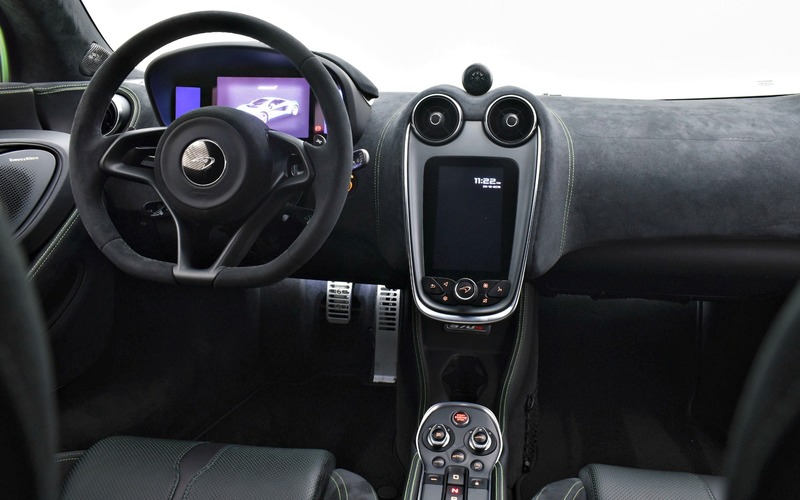 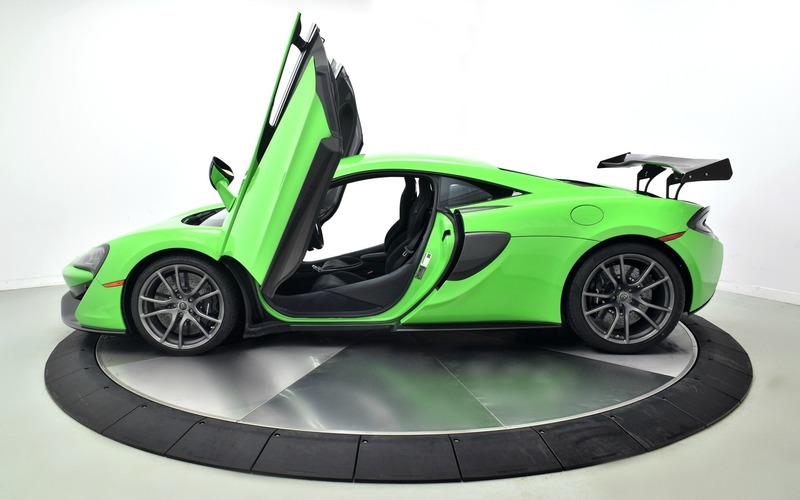 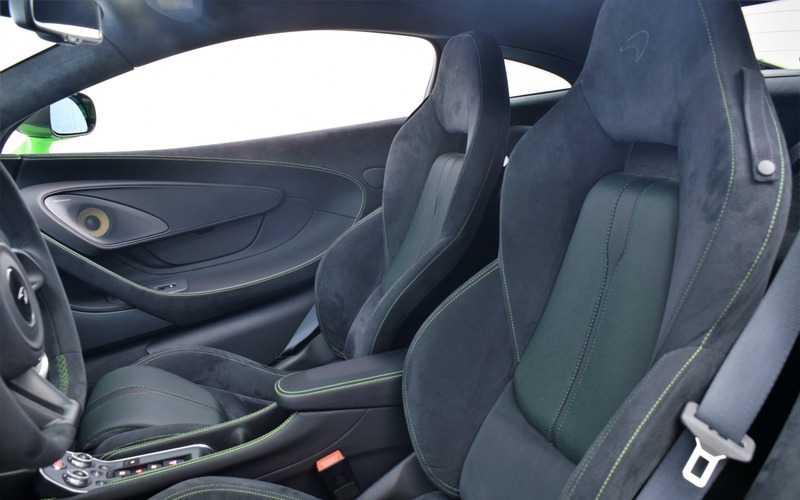 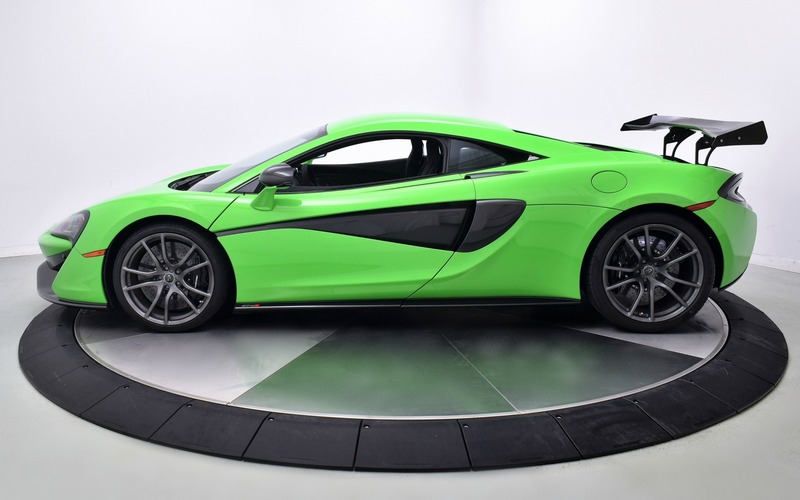 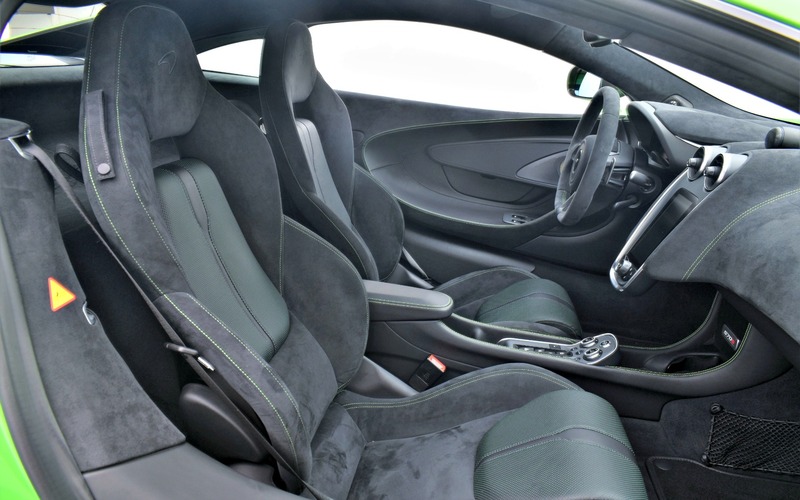 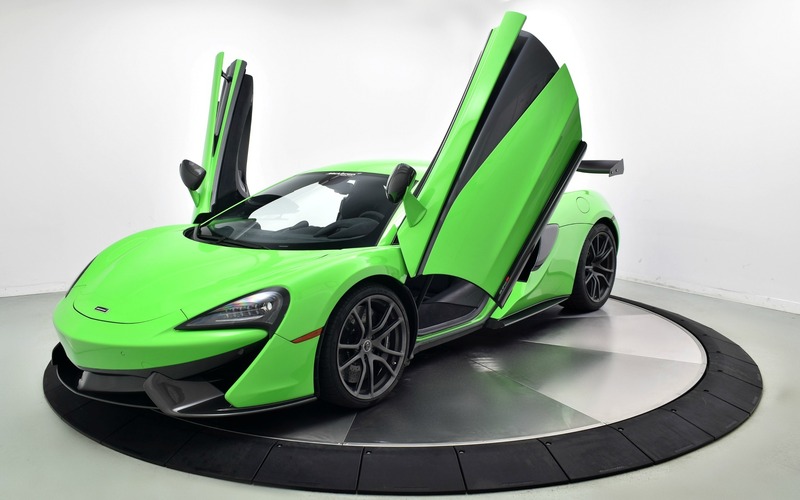 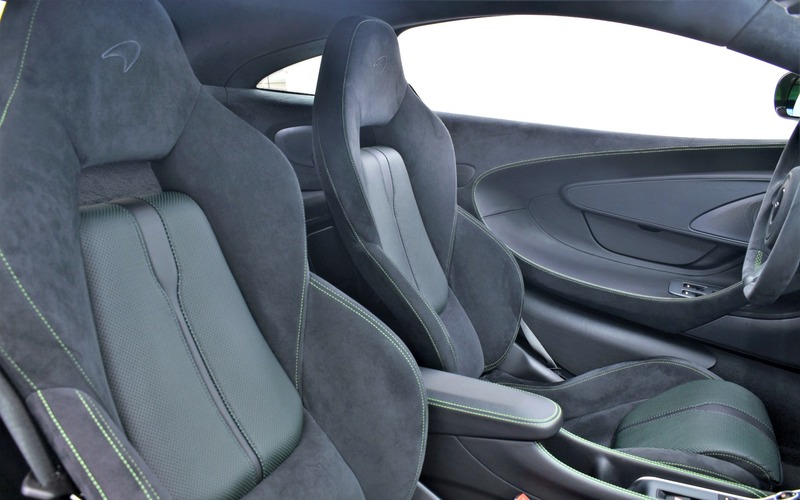 Mantis Green with By McLaren Design Interior, Carbon Fiber Exterior Upgrade Pack 2, Lux Pack, 5 Spoke Lightweight Wheels, Sports Exhaust, Carbon Fiber Mirror Casing, Vehicle Lift and much more. 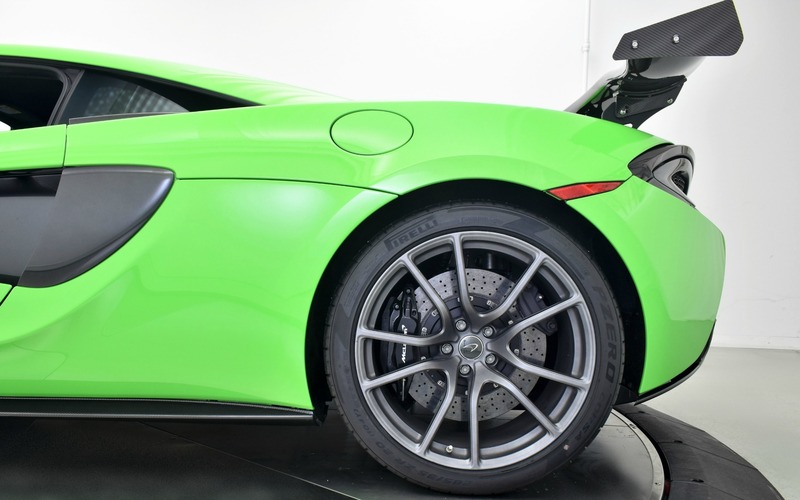 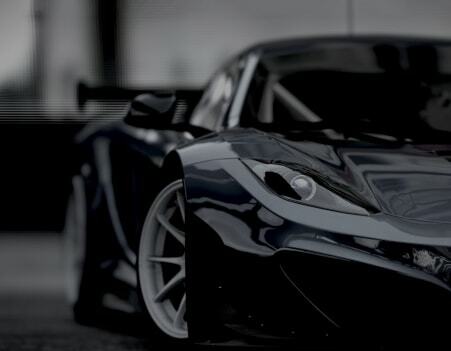 Financing Available, terms up to 144 months on approved credit.